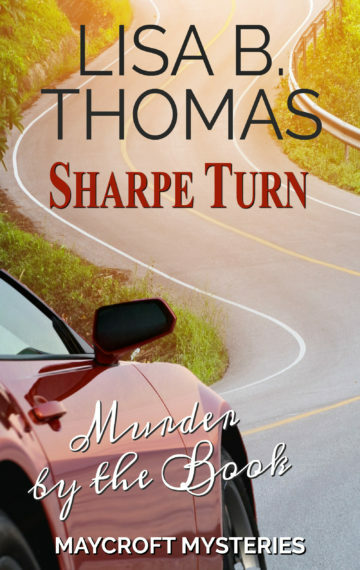 Sharpe Turn is Book 4 in the Maycroft Mysteries by bestselling author Lisa B. Thomas. If you like a savvy sleuth and a twisty plot, this clean whodunit may be your new favorite cozy mystery series. Get your copy today!